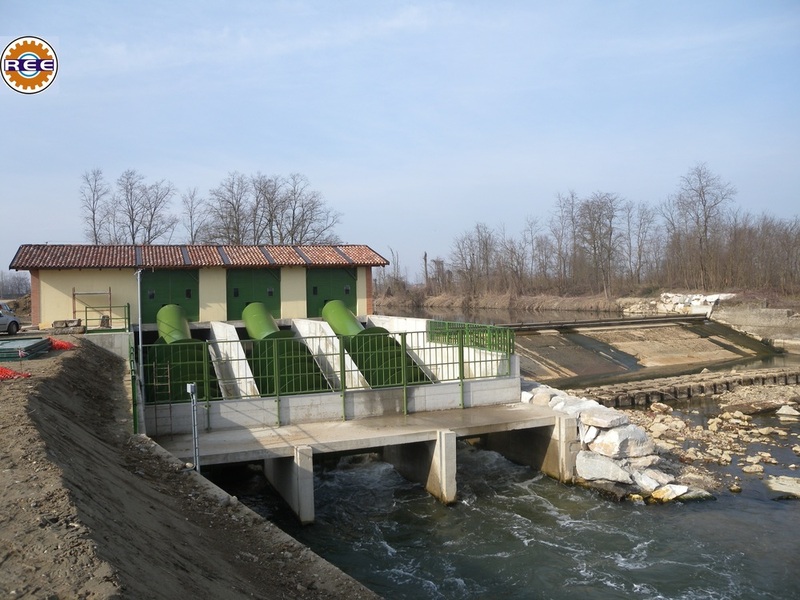 Hydro turbine is a device which forms an essential part of a hydroelectric generation plant, used for transferring energy from moving water to a rotating shaft for generating electricity. As water introduces to their blades, the turbine rotates or spin. Using this kind of turbine, power can be generated from water. It is the rotating shaft or plate, where a row of blades is fitted. As water passes over the blades, the inner shaft starts rotating. The rotational motion is transferred to a generator, where electricity is generated.